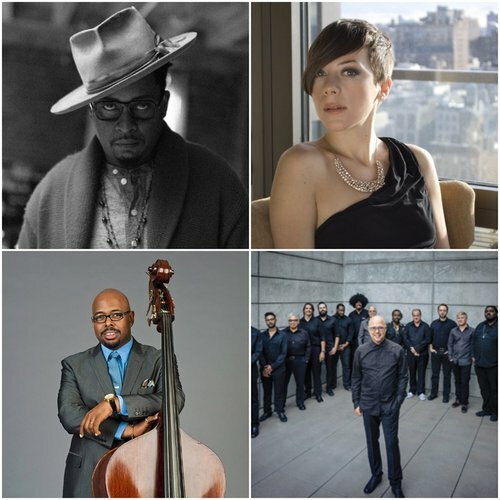 The Wellington Jazz Festival returns 6–10 June 2018 with a line-up that includes contemporary jazz greats Chris "Daddy" Dave and Christian McBride. We put together a playlist to showcase our four international headliners and give you a taste of the hot sounds you can expect to hear in June. Kate's Duignan's second novel will be published in May. 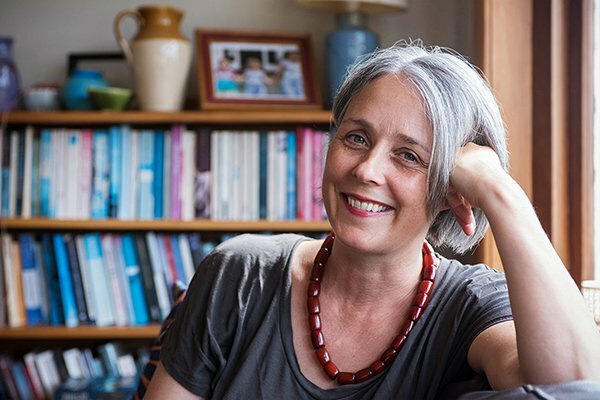 We ask Kate, who wrote her new novel as part of a PhD at Victoria University, about the books and authors that have inspired her. Irish choreographer and Festival favorite Michael Keegan-Dolan and his Teac Damsa dancers and musicians let ARTicle behind the scenes as they rehearsed Swan Lake/Loch na hEala today. 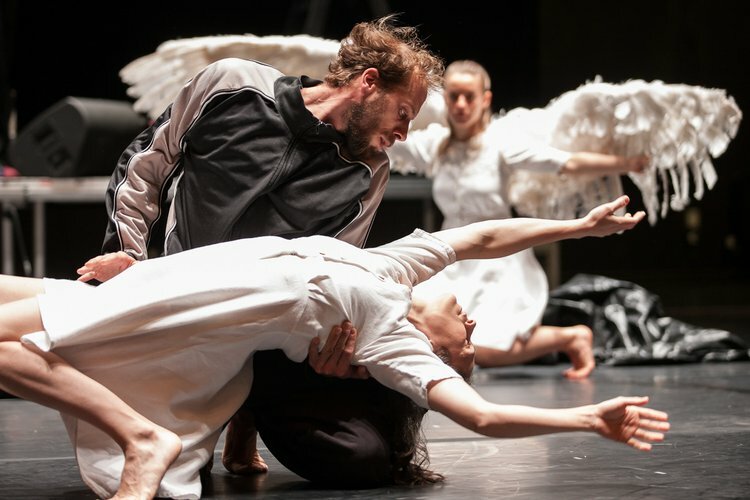 Following five-star reviews for its season at Sadler's Wells Theatre in London, Keegan-Dolan's unique take on the story of Swan Lake starts its four-night Wellington run tonight at the New Zealand Festival. Images by Matt Grace. 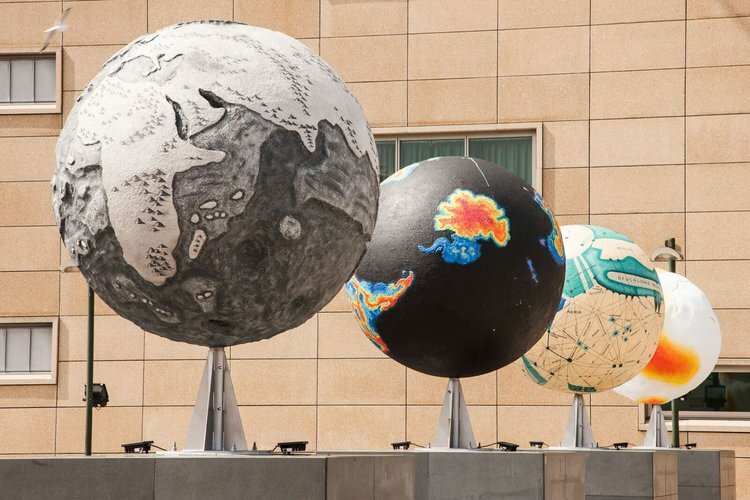 The Wellington Sculpture Trust’s New Zealand Festival commission, Other Worlds by Ruth Watson, opened in late February at the 4 Plinths site just outside Te Papa. Wellington Sculpture Trustee Neil Plimmer discusses the artwork with the artist. Get ready to enjoy amazing food, drink and more with some of Wellington's best hosts at the 2018 New Zealand Festival. 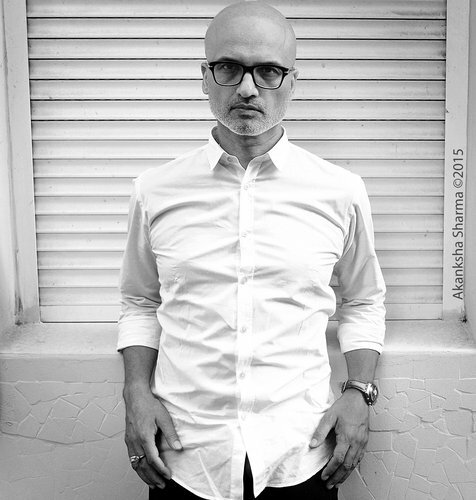 As he heads to Writers & Readers, Man Booker Prize-shortlisted Jeet Thayil talks about his country’s violence against women, VS Naipaul as God and quoting Fleetwood Mac in his new novel The Book of Chocolate Saints. 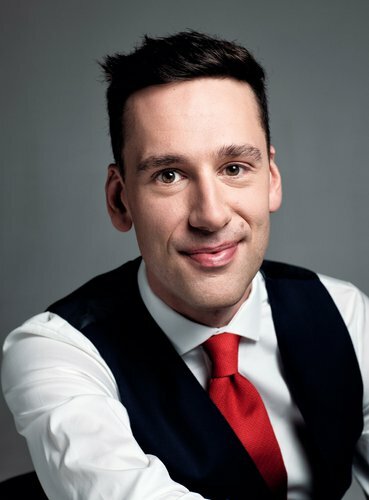 ARTicle spoke to Jonathan Howard, one of the six singers who make up the acclaimed King’s Singers ensemble. They will be joined at the New Zealand Festival for a one-off concert with our own internationally renowned chamber choir Voices New Zealand on 10 March. 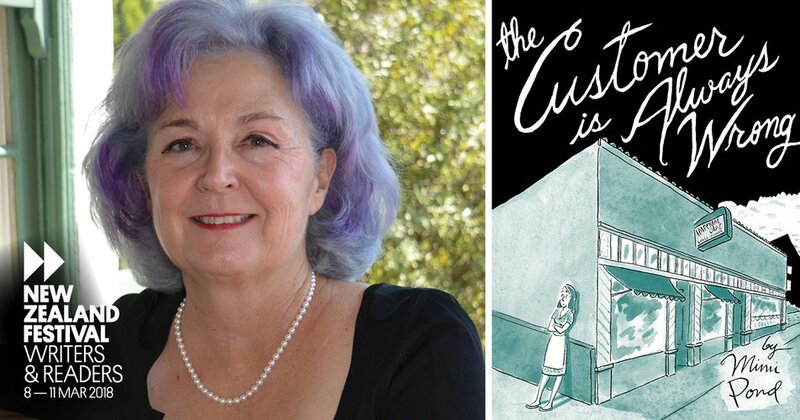 Mimi Pond, author of Over Easy and The Customer is Always Wrong, thinks Taika Waititi or Jemaine Clement would be great as the cafe manager from the fictionalised graphic memoirs of her 1970s days waitressing in California should Hollywood come calling. 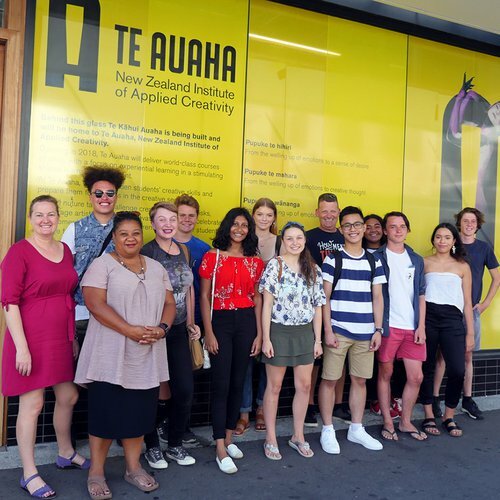 The New Zealand Festival has selected 12 motivated secondary school students throughout the greater Wellington region to become Student Ambassadors for the 2018 Festival season. 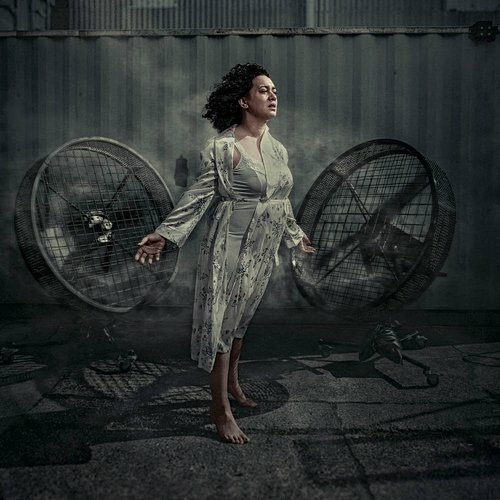 Eight lives and three worlds collide in this powerful, thought-provoking and poetic piece of New Zealand theatre written by award-winning playwright Hone Kouka and directed by poet and writer Mīria George.